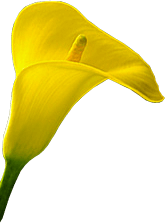 Alan Crawford McKittrick Jr. 83, died peacefully on Thursday, February 7th with his family at his bedside. Alan was born in Fitchburg, the son of Alan C.and Dorothy (Bates) McKittrick. He attended Lawrence Acadamy, graduated from UMASS Lowell and received his Master's degree in engineering from Lehigh University in Bethlehem, PA.
Alan was employed for many years at Simonds Cutting Tools where he managed data processing. 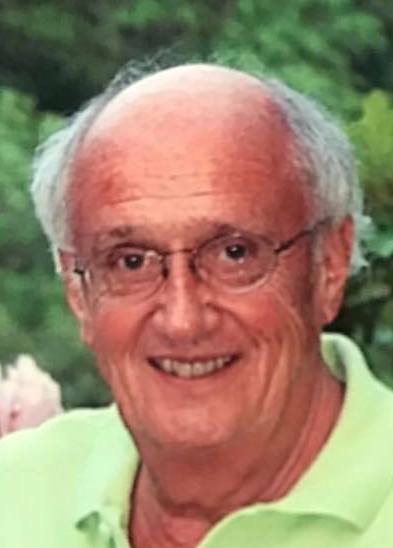 As an active member of Christ the King Lutheran Church in Holliston, he also served as its treasurer for many years. Alan leaves behind his wife of 40 years, Hilkka M. (Uusitalo) McKittrick. and his daughters Martha McKittrick of New York City, NY, Betsi McKittrick of Pueblo, CO, step daughter and son-in-law Courtney and Sean Hurley of Shrewsbury, MA and step son and daughter-in-law Dustin Baker and Sarah of Kingston, MA, his sister Judy McKittrick in Washington state as well as his grandchildren Connor, Kiera and Sam. Alan was predeceased by his first wife, Patricia (Taylor) McKittrick and his son Crawford McKittrick. Alan and Hilkka enjoyed many years vacationing at their home on Martha's Vineyard with family and friends. They were host to many Slattery's Turkey Trot post race parties, Halloween parties and family gatherings at their home in Fitchburg. Alan was known as a loving, thoughtful and caring husband. He exposed his children to many wonderful opportunities and was known as Papa to his grandchildren. Although "Big Al" approached life in an organized and meticulous fashion, he had a dry wit about him. Relatives and friends are invited to a visitation period on Wednesday from 6 to 8 P.M. in the Bosk Funeral Home 85 Blossom St., Fitchburg. A funeral service will be held on Thursday at 11:00 A.M. in Christ the King Lutheran Church, 600 Central St. in Holliston, MA. Burial will follow in Forest Hill Cemetery, Fitchburg.